It's a VERY VERY rare occurrence, a residential lot for sale on the banks of the Colorado River that did NOT flood during Hurricane Harvey!! Located on North Street you will find your choice of 4 lots, if your are quick! 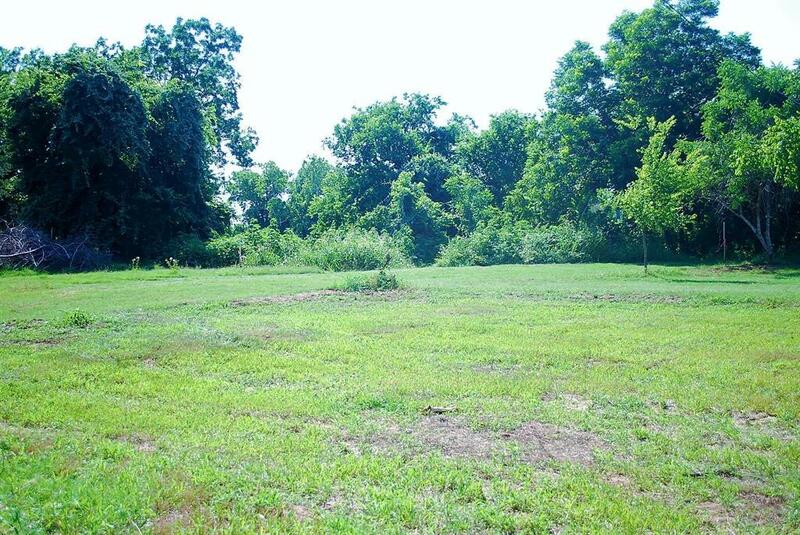 Lot 4 is 0.274 acres in size and boast approx 67.62 linear feet of your very own river frontage. 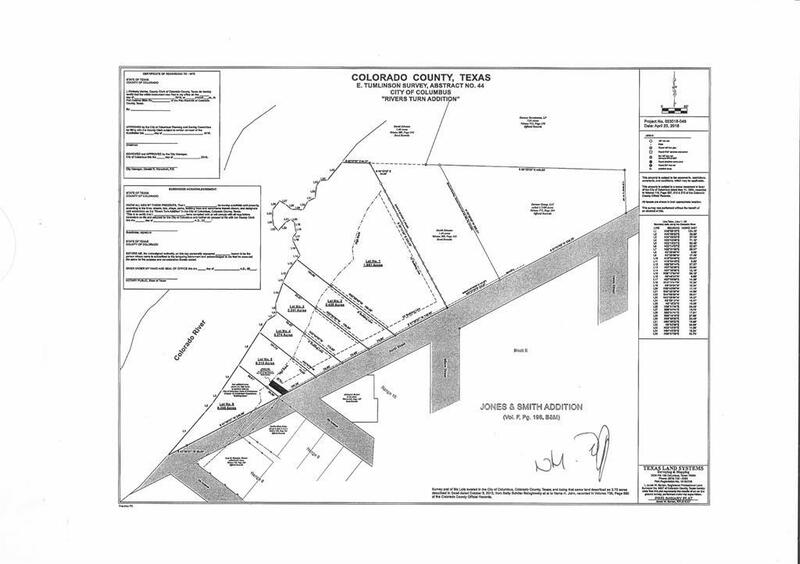 Build your dream home here in Historic Columbus, TX. City water and sewer available (taps are not installed). Close proximity to shopping, schools, & churches. This is perhaps a once in a lifetime opportunity to own a lot on the Colorado River.